Joe Hartnett is currently CFO/COO of Fort Point portfolio company EventLink. 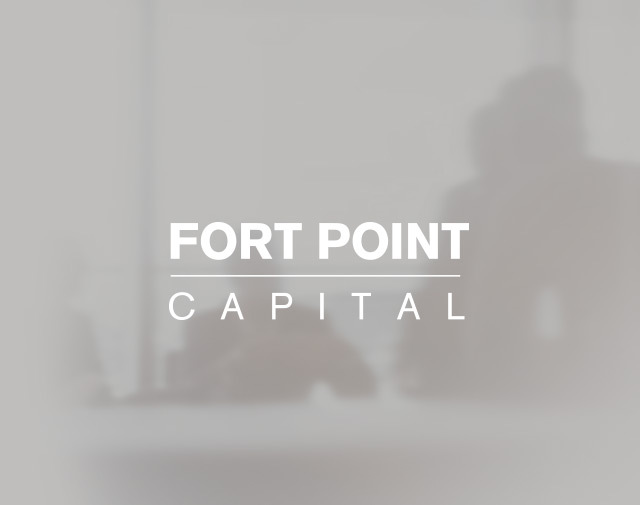 Previous to EventLink, Joe served as CFO/COO of EPM during Fort Point’s hold period where he provided operational and accounting leadership as the company transitioned to private equity ownership. Joe also served as CFO of Dextrys, a private equity-backed provider of software engineering and application services, where he lead initiatives including bringing China operations into GAAP compliance and increasing gross margins by 8%. Joe has also served interim CFO roles at Zipcar and Mercury Computer Systems. Joe started his career in public accounting with Deloitte and received his Bachelor of Science degree in Business Administration from Northeastern University.